Living “Green” is a preferred way of life for many people. Conservation of the Earth’s precious natural resources is an issue that affects all generations. Consumers are making a conscious effort to reduce their carbon footprint and hopefully save money along the way. The Water Doctor understands and supports the need for consumers to “Go Green” and has extended this concept to drinking water. The High Efficiency Reverse Osmosis (R.O.) System is the most efficient R.O. System available. The High Efficiency R.O. produces 1 gallon of the highest quality drinking water possible to every 4 gallons going to drain. Compare this to the competition that wastes up to 26 gallons of water to produce 1 drinkable gallon. 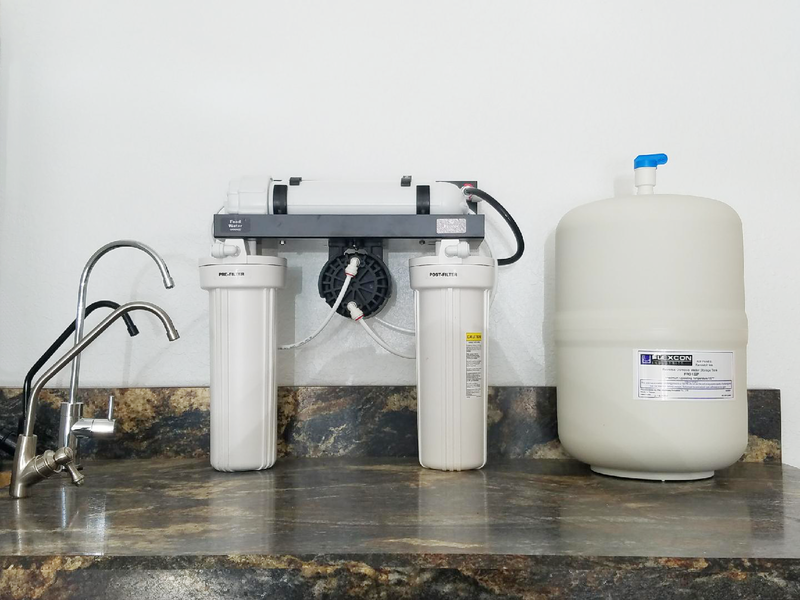 In conjunction with the system’s water usage efficiency, the system also saves a household several hundred dollars per year on their water bill. And the savings aren’t limited to just utility bills. Grocery bills will also decrease by eliminating the need for bottled water. Savings provided by the High Efficiency R/O’s aren’t just about money; they are also about protecting the environment. 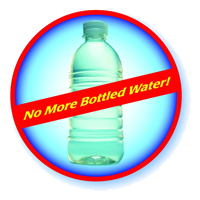 Eliminating the need for bottled water will also dramatically reduce landfill waste.